Thanks for visiting our site. We are currently working to build out an awesome ski log site for skiers. 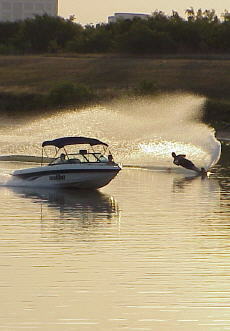 This site is built for waterski enthusiast by waterskiers. The site will allow for individual tracking of daily ski sets by event. We want to provide the skiers a one stop website for ski information. We welcome recommendations for the site. Please send us an email with desired functionality for this ski site.